Changing customer expectations are driving the way companies are using technology. Machine learning and artificial intelligence, voice optimization and augmented reality are among the technologies that companies are using to meet customer demands, said Nikki Vegenski, vice president of marketing and strategy at PowerChord in St. Petersburg. When Duncan McClellan believes in something, he throws himself behind it. Not too long ago, the St. Petersburg glass artist and gallery owner started a website, www.glasscoast.com, with links to every spot in the county that’s dedicated to contemporary glass art. erry Murrell's mother used to tell him, you can always make money if you know how to make a good burger. In 1986 — after failing at a number of business ideas — Murrell opened a tiny burger joint in Northern Virginia with his four sons. 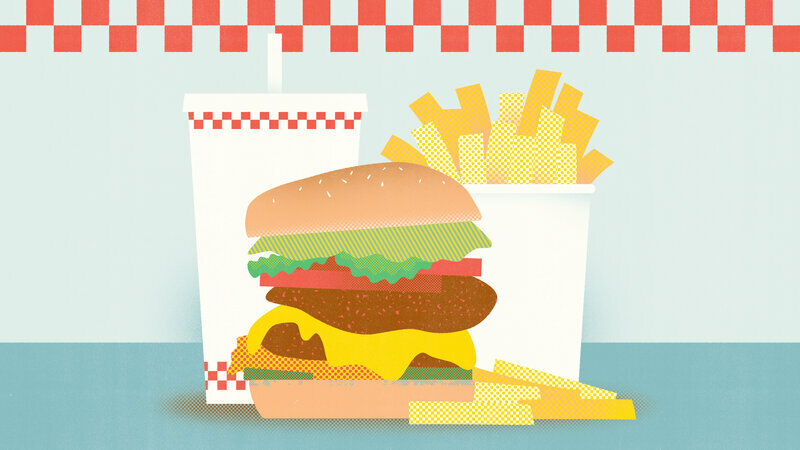 Five Guys now has more than 1,500 locations worldwide and is one of the fastest growing restaurant chains in America. It all started about two years ago when I was reading a review copy of the book Florida Soul, written by my friend John Capouya, who teaches at the University of Tampa. It’s a special book and traces the legacy of 40 musical artists who created soul music in the Sunshine State. Before founding Eastlick Coffee Co., Joel Eastlick's idea of a good cup of coffee were simple. Turn on the coffee maker and warm the milk. But when he developed a passion for coffee roasting 13 years ago on a trip to Spain, he didn't look back. Seedfunders’ team of Partners comes to the table with profoundly different experiences, aligned to a common vision. Verapy, a Tampa company that builds virtual reality games for physical and occupational therapy, could get a chance to make a pitch to investors at one of the country’s largest and best-known technology gatherings.